According to Politico, DC HealthLink’s Richard Sorian says that saying only 5 residents have enrolled is â€œnot an accurate depiction of the strong level of interest in the District of Columbia in obtaining quality, affordable health insurance.â€� 747 individuals and small businesses have selected a health plan but have not paid for them. The deadline for DC individuals to pay for a January 1st start date is December 15, 2013 and for small businesses it is December 12, 2013. 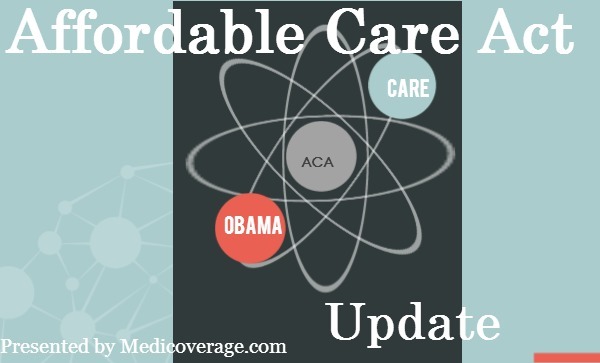 For help finding a plan in DC call 800-930-7956 or contact Medicoverage.